Straight-forward and All-Inclusive plans, scalable to your performance. Become a better player and benefit from the perks of this service. We love to give you a helping hand! You are on the right track! 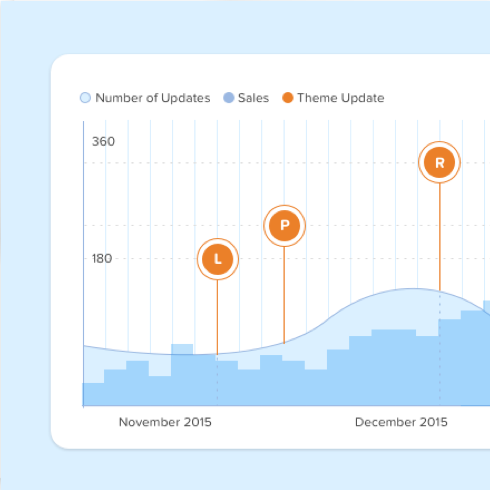 Provide your amazing clients eye-candy updates to perform better. You're a PRO! Reach your full potential and manage a beautifull relationship with your clients. This is probably the best deal you will ever get for $100/month. Your time is well worth it. Starting Up is 🍻 FREE on us. Straightforward & All-Inclusive plans, scalable to your performance. We love to give you a helping hand! Become a better player and benefit from the perks of this service. 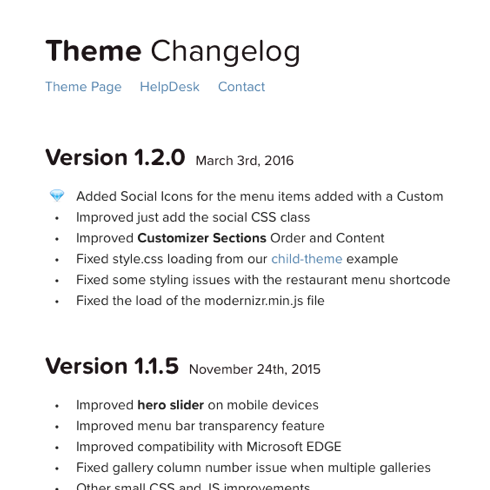 Add as many themes and plugins as you need. 👀 The perfect bird’s eye view. See all your product's past versions, with download details. 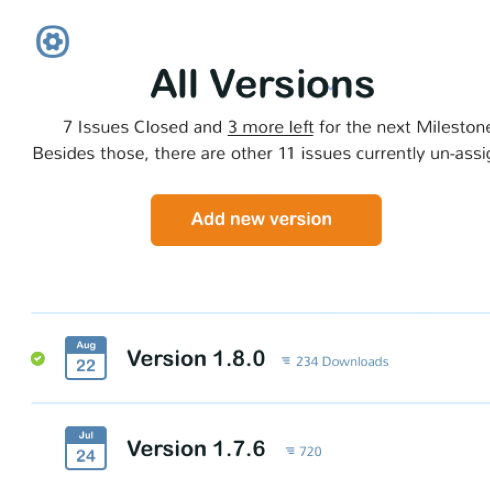 Integrate with Github and get insights into your milestones and issues. Manage a growing portfolio with ease! Delivering updates opens the opportunity to have a deeper understanding of your customers. Find out neat insights about your clients, how many updated and even how this might affect your sales. 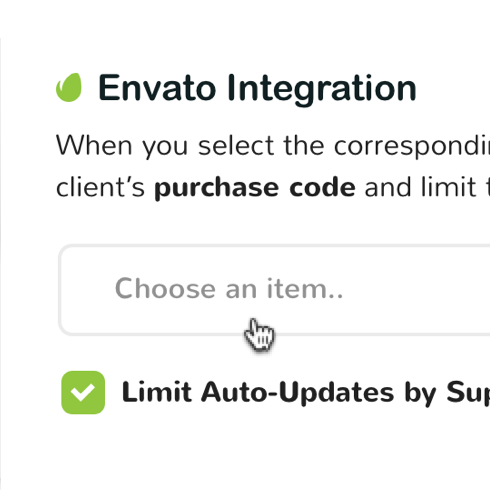 Integrate your Envato account with each theme and verify your customers by their purchase code. 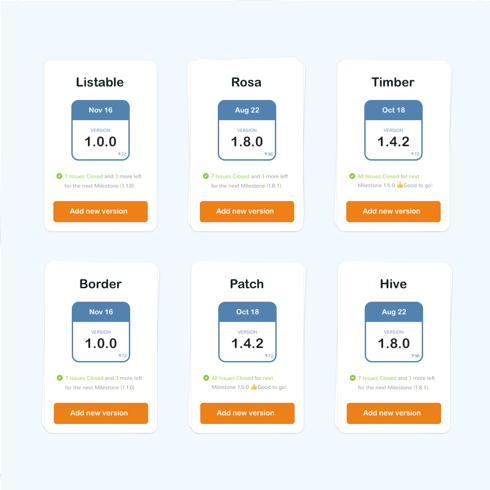 Entice them to grab extended support by limiting updates to the support period. 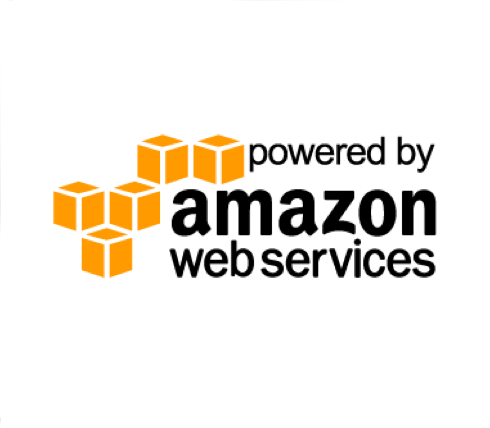 We employ a high-availability setup on Amazon AWS, and continuous backups by VaultPress. ZIP files are stored on AWS S3 and globally distributed with AWS CloudFront.